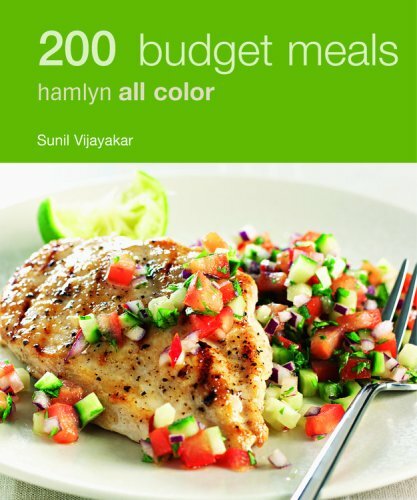 From soups and starters to dinners and desserts, 200 Budget Meals shows how, with a little ingenuity and flair, you can turn inexpensive ingredients into sumptuous meals for any occasion. Around the World in 80 Bites: Savour the Aromas and Flavours of 80 of the World's Greatest Snacks, Bites, Mezze, and Tapas! Around The World In 80 Bites: Savour The Aromas And Flavours of 80 Of The Worlds Greatest Snacks, Bites, Mezze, And Tapas!